Ford is one car brand synonymous with the British automotive industry, and since its establishment in 1909, the manufacturer has introduced a number of exciting and innovative models to the UK. 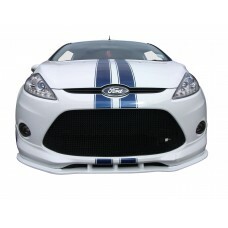 We supply a wide range of grille sets for various Ford models, including the Fiesta, Fiesta ST, Fiesta Zetec S, Focus, Focus Ghia, Focus RS, Focus ST, Mondeo TDCi ST155 & ST200, Scorpio and Transit. The Ford grille sets we supply are made from the highest quality materials, 316L stainless steel to be exact. Our grilles are also designed to be easy to fit and easy to maintain so that, once fitted, your grilles are safe, secure and polished to perfection. In addition to being available in a standard stainless steel finish, Zunsport Ford grilles can be specially ordered in black. All grilles manufactured at Zunsport are guaranteed for the lifetime of your vehicle, so you can be confident in both the materials we use and our workmanship. 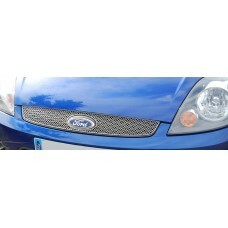 Finding a grille to suit your Ford Fiesta - Lower Front Grille isn’t always easy, but here at Zunsp.. 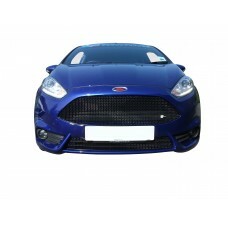 The Ford Fiesta Mk VII - Front Grille is an iconic vehicle make and model but the overall look woul..
Finding a grille to suit your Ford Fiesta ST - Front Grille Set isn’t always easy, but here at Zuns.. 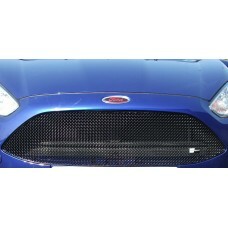 Your Ford Fiesta ST - Full Grille Set deserves the very best, and when it comes to something as ins..
Finding a grille to suit your Ford Fiesta ST - Lower Grille isn’t always easy, but here at Zunsport..
As the owner of a Ford Fiesta ST Mk 7.5 - Complete Grille Set any repair, whether it is damaged or .. 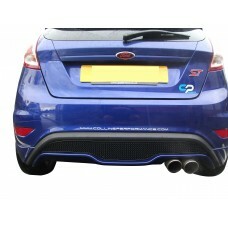 The Ford Fiesta ST Mk 7.5 - Front Grille Set is an iconic vehicle make and model but the overall lo.. 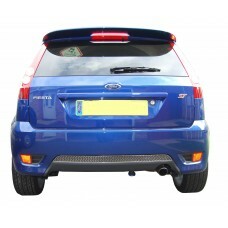 Your Ford Fiesta ST Mk 7.5 - Rear Grille deserves the very best, and when it comes to something as .. 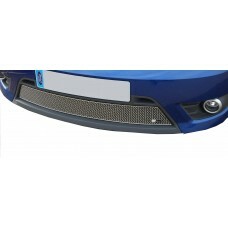 The has been specially designed and developed for your Ford Fiesta ST Mk 7.5 - Upper Grille. In .. 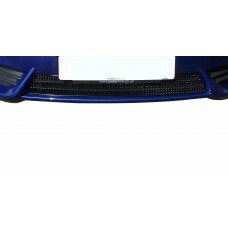 Your Ford Focus - Full Grille Set deserves the very best, and when it comes to something as instrum..
Finding a grille to suit your Ford Focus - Lower Grille isn’t always easy, but here at Zunsport, we..
As the owner of a Ford Focus - Upper Grille any repair, whether it is damaged or the victim of ever..
Finding a grille to suit your Ford Focus Ghia - Front Grille Set isn’t always easy, but here at Zun..